Mirror Twins Season 1 - Episode01-02 - Bagikuy! An attempted murder takes place. 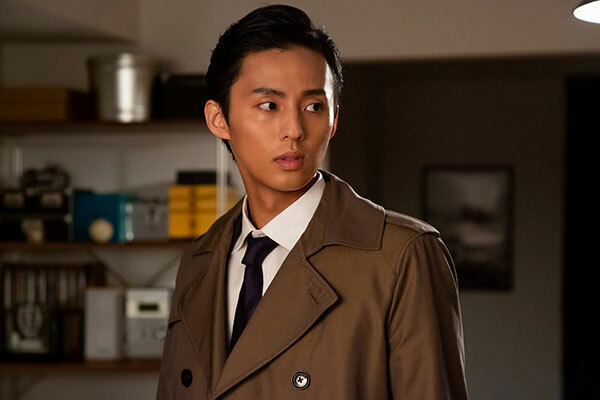 Detective Keigo Katsuragi (Taisuke Fujigaya) investigates the case. The only evidence found at the crime scene is the same DNA as Detective Keigo Katsuragi. He believes the criminal in the attempted murder case may be his older twin brother Yugo. At a young age, Yugo was kidnapped.